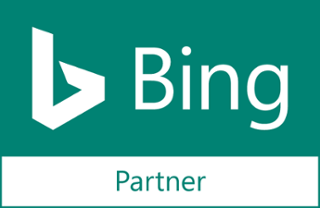 Blog - Marketing Tips - Successful Brand Partnerships – Our Top 5! Co-branding, or brand partnership, is when two companies merge together for a marketing campaign. It is the advertising of one product or service with more than one brand name attached to it, like when Smiths Chips brought out their Heinz Ketchup and Bega Cheese flavoured range. 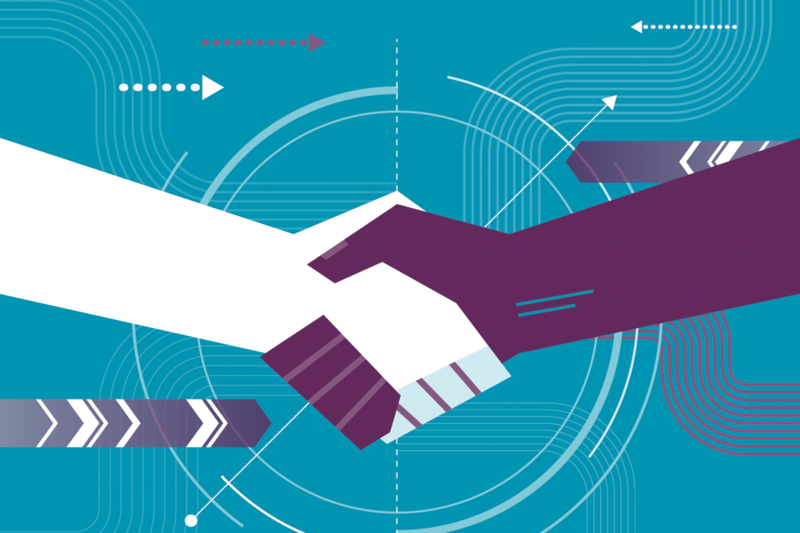 These strategic partnerships are often designed to increase business for both brands, but can also be done to raise awareness for events, charities, and more. Here are our favourite 5 examples of successful brand partnerships. There’s no denying that Star Wars is a beloved franchise and that Lucasfilm is a global leader in the film industry. But what does makeup giant, CoverGirl, have to do with this sci-fi film series? In times now past, science fiction and fantasy based movies were almost exclusively advertised to target those of the male persuasion. But, as society progresses as a whole, and Star Wars itself grows and reaches the next generation, anyone and everyone has developed an interest – including girls and women. 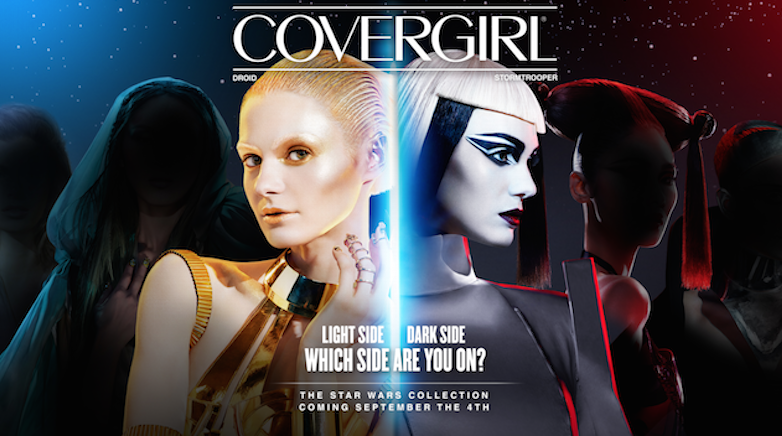 So came about the partnership between CoverGirl and Lucasfilm which saw a new line of makeup designed by Pat McGrath featuring two different styles: the Light Side and the Dark Side. One of the simplest and most adorable co-branding partnerships to date. Best Friends Animal Society is a nonprofit animal rescue organisation providing pet adoption and a no-kill program. Wanting to leverage the large viewership that BuzzFeed holds, Best Friends Animal Society struck a deal with BuzzFeed to produce “We Interviewed Emma Watson While She Played With Kittens And It Was Absolutely Adorable“. The article ends with a call-to-action stating that all kittens featured in the video are available for adoption. This partnership was so popular it has continued on, created several other partnerships, and now involves more animals ready to be adopted! A paint brand, and a home goods store – what could they have in common? Interior design, of course! To help sell their products, Pottery Barn often published catalogues advertising their furnishing and bedding range. However, they also piqued consumer interest in the paint colours they had in the staged photos. So what did they do? Formed a partnership with Benjamin Moore, one of the world’s premium paint brands. 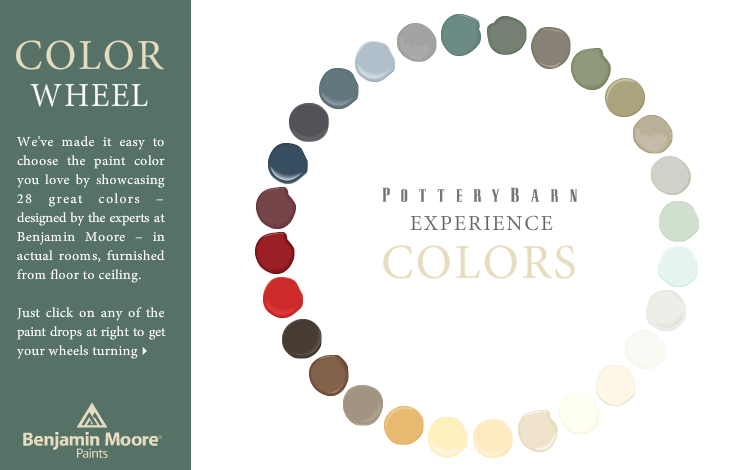 Together, these brands released a paint fan deck with over 300 of Pottery Barn’s favourite colours from Benjamin Moore’s palette. Don’t want to make small talk but also don’t like the music you have to put up with in a taxi? 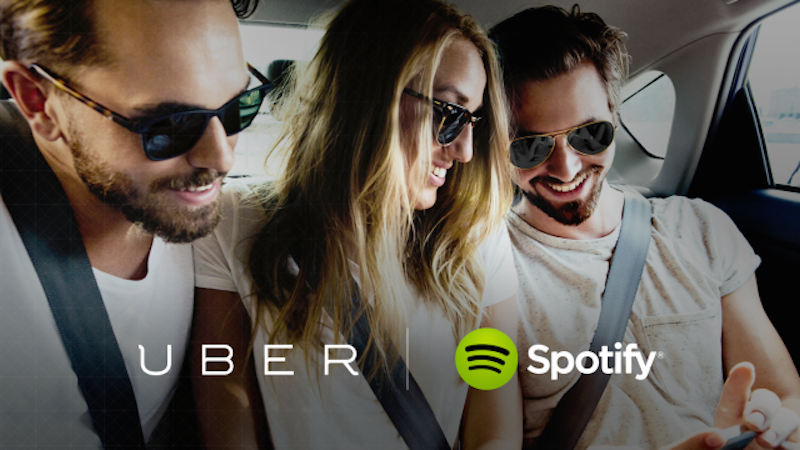 Music-streaming app, Spotify, and ride-hailing service, Uber, partnered to bring you ‘Soundtrack For Your Ride’. When waiting for your Uber driver, the app prompts the user to connect with Spotify, giving them full control on the tunes during their trip. Fans of both companies can now enjoy better travel experiences thanks to this co-branding partnership. No more awkward silences or small talk, and who knows, maybe you and your Uber driver will have similar tastes! This partnership is a great example of two businesses from different industries co-branding to earn more users. Nokia and Wired created a truly innovative partnership focusing on technology’s role in society and what it really means for humans. Titled ‘#MakeTechHuman’, the year-long initiative explored topics such as artificial intelligence, privacy and technology’s overall impact on our future. To really stand out and make themselves heard, the two companies brought in professionals such as Stephen Hawking (renowned theoretical physicist, cosmologist and author) and Sir Tim Berners-Lee (engineer, computer scientist, inventor of the World Wide Web) to do an AMA (Ask Me Anything) on Reddit. Together as companies, and with the help of these endorsers, Nokia and Wired worked together to bring about awareness and global change. The key is to not try and force a partnership on an unwilling brand. To be successful, brand partnerships need to have synergy. Partnering up can assist brands in reaching new markets, boosting revenue, and can even offer competitive advantages. Never forget that it is not only you and your co-brand that must benefit from this marketing – you must still offer something of value to your consumers for it take off and drive traffic. If you’re looking to expand your reach and drive more traffic, contact SponsoredLinX’ digital marketing experts on 1300 859 600.